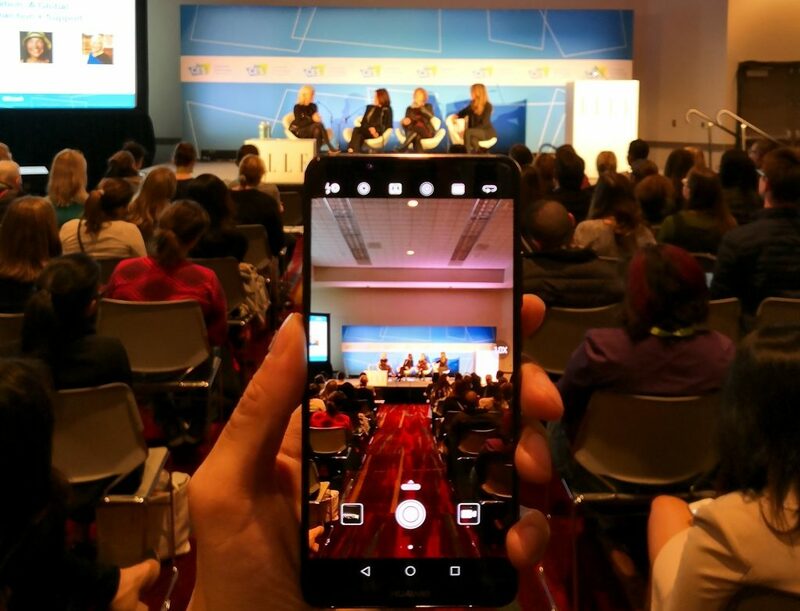 Now that H+K London is settling in to the new year, our sector teams have been involved in an array of events and campaigns, from internal initiatives to the Consumer Electronics Show in Las Vegas. 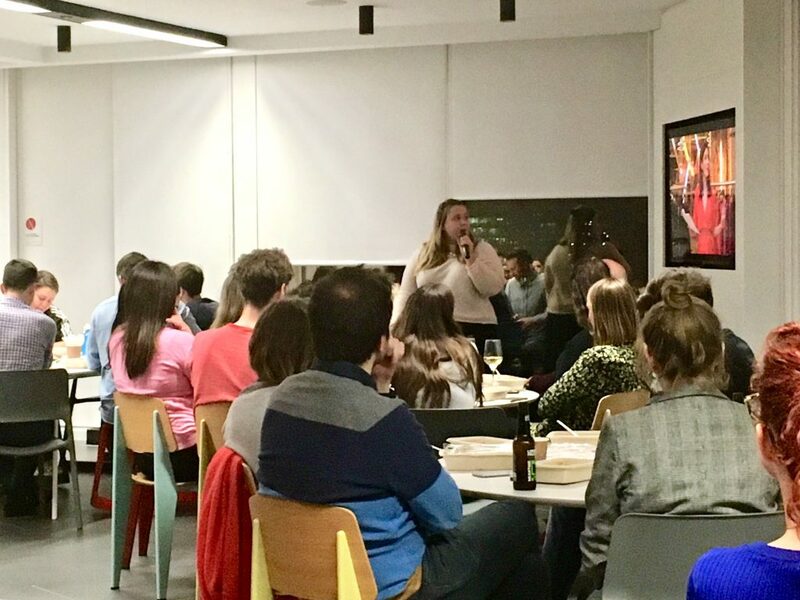 Our first Big Night In of 2018 also took place this week, an evening of pizzas and presentations held once a month at the H+K bar that showcases brilliant work from our sector teams. The adidas Football team introduced the World Cup Official Match Ball launch in Moscow, the Retail + Leisure team discussed Westfield’s innovative ‘Style Trial’ fashion rental service, and Energy + Industrials gave an update on E.ON’s Shot of Summer campaign, which included free doughnuts, a Love Island star and an inflatable pop-up in Liverpool Street. For one month only, for the first time in the history of Big Night In, and as part of Do Nation’s Health Kick, the pizza was swapped with a variety of healthy hot boxes. The first Technology Spectators session of the year was run by Director of Social Media Candace Kuss, who took us through the winners of Most Contagious, an innovation marketing event in London held last December. Some of the innovations included a WhatsApp-broadcasted soap opera that advertises funeral cover policies for a financial services company, and P&G’s International Women’s Day campaign Fair which omitted the ‘y’ from Fairy washing up liquid labels to encourage gender equality in domestic duties. Other innovative campaigns showcased a supermarket in China that developed fruit and veg bags that help to break down toxins, a postal service that implements voice activation technology on letter boxes, and the first marketing campaign to integrate Spotify with a Facebook Messenger chat bot by building playlists inspired by users’ emoji responses. Also up on stage was Robin Raskin, Living in Digital Times’ Founder and President, who highlighted that workplace adversity is “a big problem that we will all face; we just want people to be authentic, resilient, and strong.” ELLE Editor Nina Garcia added that “What women bring to the table is that piece of humanity,” while Facebook‘s VP of Global Marketing Solutions Carolyn Everson suggested that coding should be considered as a foreign language and made compulsory in schools in order to address the gender disparity.